The Penquin exhibit at Kelly Tarlton's. 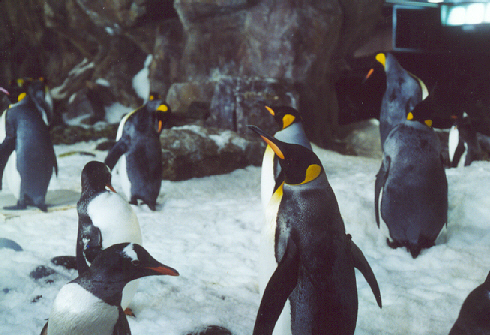 You ride a little cart on a track into the refrigerated penquin enclosure. There is also an exhibit displaying the first outpost in Antartica.